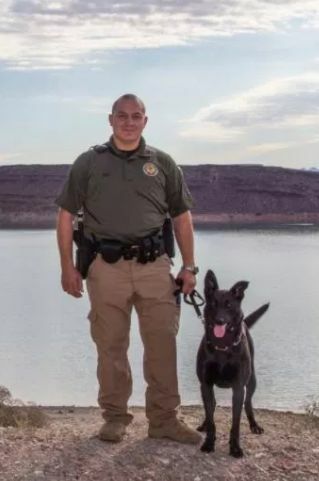 ST. GEORGE — When Washington County Sheriff’s K-9 Deputy Tess and her handler responded to a request to assist local law enforcement with the apprehension of carjacking suspect Tuesday evening, Tess was shot in the line of duty and ultimately taken to Las Vegas for emergency care. Tess, a 7-year-old Belgian Malinois, has worked as a patrol service dog for the Sheriff’s Office for just over four years. 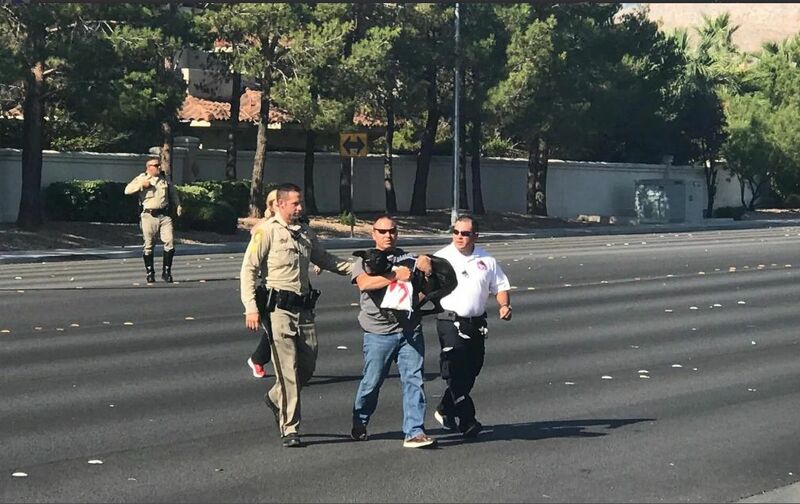 While attempting to apprehend the suspect, Tess was shot by a bullet that entered her mouth area and exited up through her neck, Pulsipher said. The Washington County Sheriff’s Office confirmed Tess was shot twice while going after the suspect. St. George Veterinarian Dr. Kade Farnsworth of the Red Hills Animal Hospital determined due to the injuries she sustained, Tess would require equipment that was not available in Southern Utah, Pulsipher said, adding that LifeFlight crews volunteered to do an emergency air transport for Tess to the Las Vegas Specialty Center. 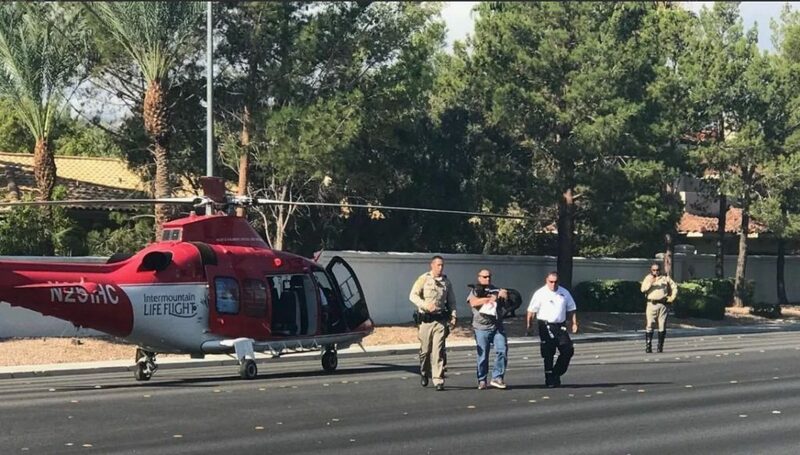 Las Vegas police shut down the intersection so the helicopter carrying Tess could land directly in front of the clinic, the Sheriff’s Office said. Pulsipher noted that Tess was a “little bit” responsive with her handler Wednesday morning. Dr. Farnsworth was on duty at the emergency animal clinic when Tess was brought in around 11:30 p.m. Tuesday. He worked to stabilize Tess and stopped the bleeding from her wounds. 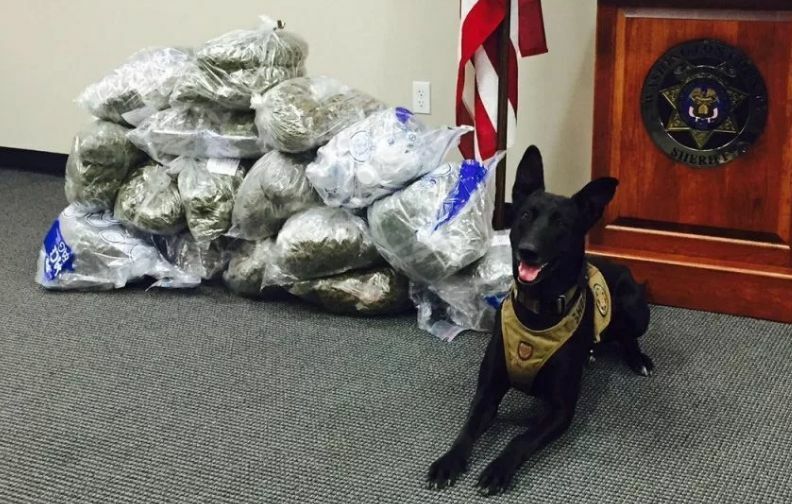 The police dog was then moved into surgery between midnight and 12:30 a.m. The surgery concluded around 1:30 a.m., Farnsworth told St. George News. The rest of the time was used to keep Tess stable and under pain management until she was transferred to Las Vegas. Farnsworth related that Tess had been shot twice in the snout/jaw area, with one bullet entering through her cheek and the other through the roof of her mouth. Both bullets exited out of the back of her neck just below her skull, he said. Though shot in the jaw, Farnsworth said Tess retains full function of her jaw despite her injuries. 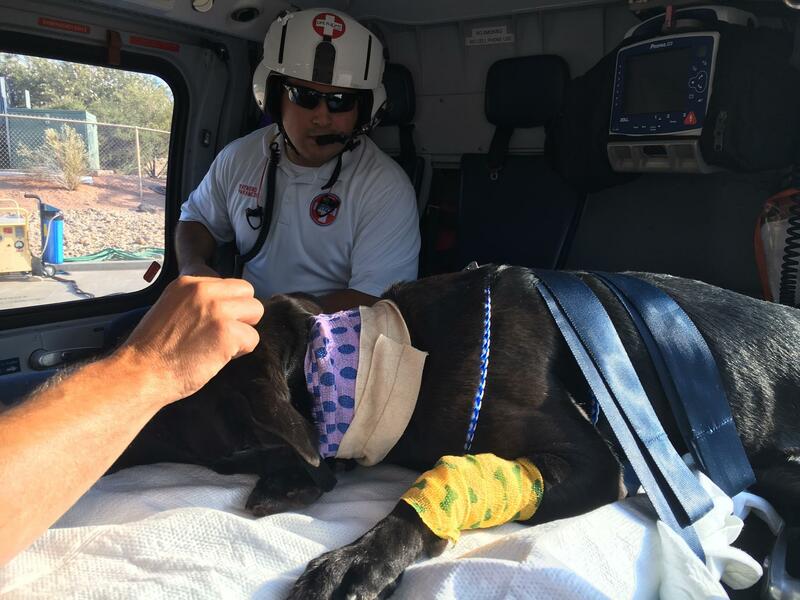 “My thoughts and prayers go out to the team and the dog and I hope she has a good recovery,” Farnsworth said. 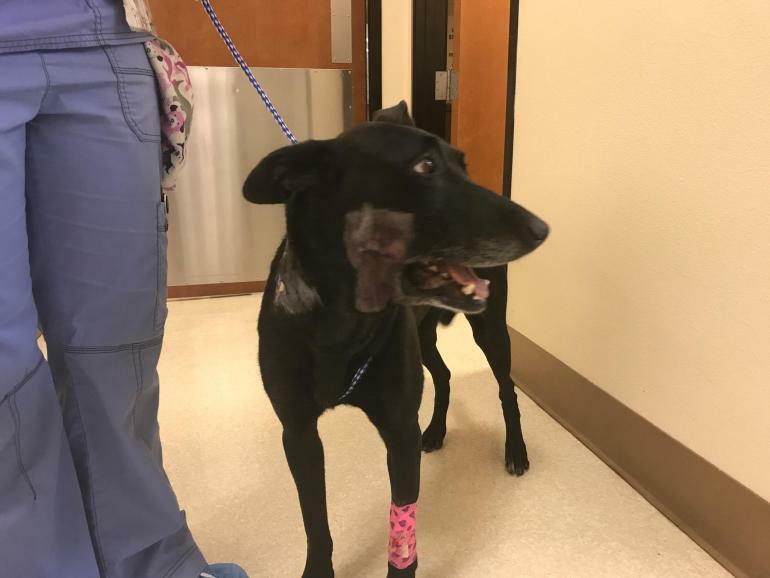 The Washington County Sheriff’s Office provided an update Wednesday stating that Tess had been released from the Las Vegas Veterinary Specialty Center around 3 p.m.
“Tess is headed home with her handler and family where she is predicted to make a full recovery in six weeks time,” the Sheriff’s Office said. 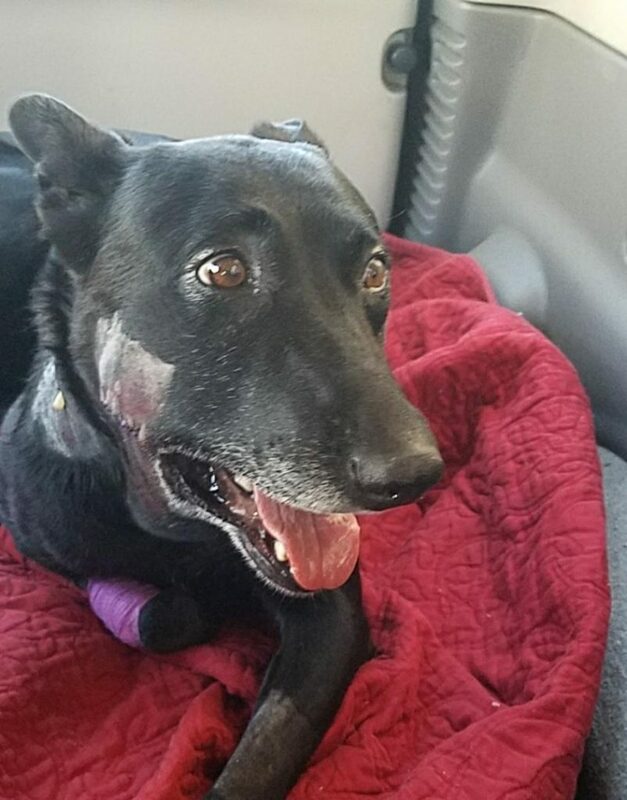 Pulsipher said there’s been an outpouring of support for Tess throughout the Washington County community, but also throughout the K-9 community. The Sheriff’s Office expressed its gratitude to everyone involved in caring for Tess. I’m Glad that Tess’s visit to Las Vegas Vet specialty center was successful and will recover fine. My luck with that place was less fortunate when we were referred down there for a broken leg and they fixed it for 4000.00 + dollars but ultimately a year later we had to amputate my dogs leg because the repair failed due to their negligence. These people at L V V S C are all about how much money they can get out of you. Check their Google reviews and you will see. Do not take your loved ones there! And …Yes, they charged me for the amputation also.